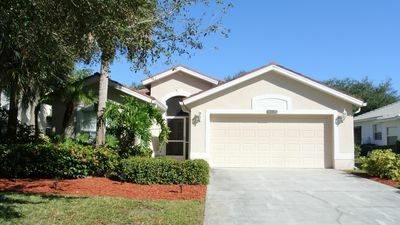 The Prince Family Presents, “1140 Naples Retreat”. 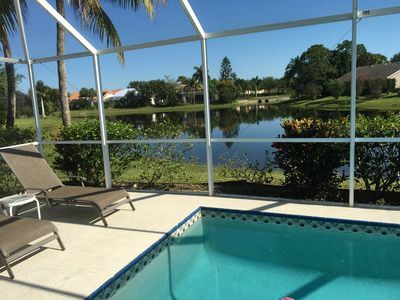 (Located at 1140 10th Ave N, Naples, FL) This City of Naples monthly rental home is located in what people describe as the most desirable neighborhood in all of Naples, Lake Park. 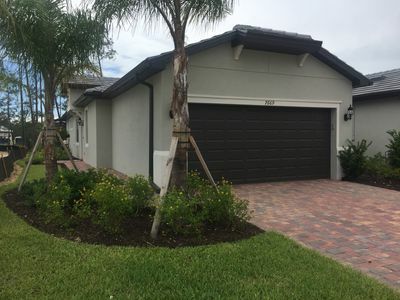 Some folks call it the “NEW” Old Naples. 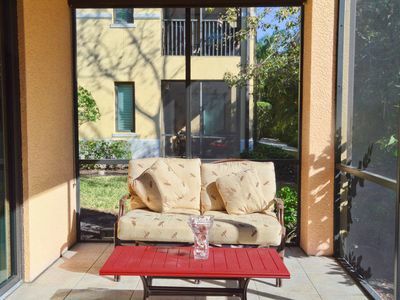 The 1140 Naples Retreat is located in a private neighborhood and on a quiet street. 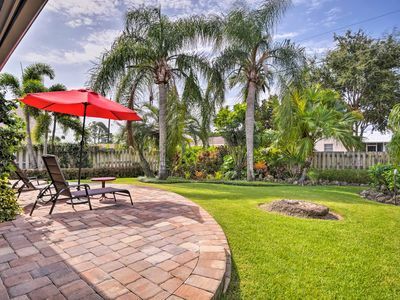 This home is less than a mile from the Gulf of Mexico. It is one mile from The Famous 5th Ave South. 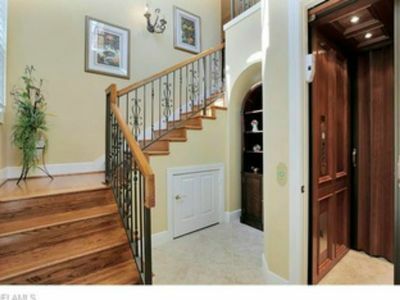 Our goal was to create an environment that is very simple but elegant. 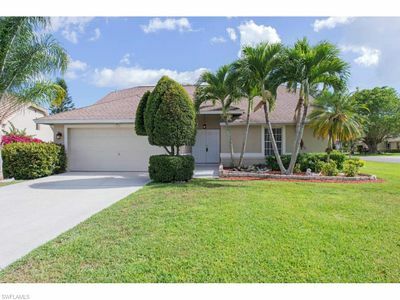 Enjoy your privacy at this beautiful 4 bedroom 3 bath home. 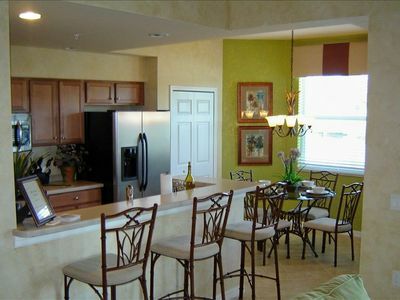 The open floor plan is great for entertaining or enjoying a quiet evening at your home away from home. 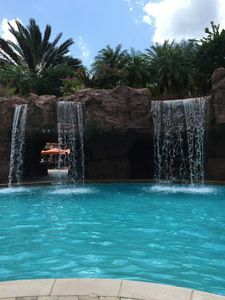 Vaulted ceilings create an airy atmosphere in the private office, sitting area, open kitchen as well as the main living area, all which overlook the heated pool and spa. 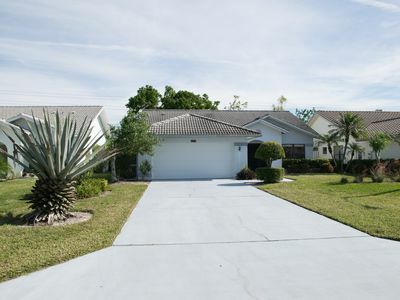 The 1140 Naples Retreat includes: 4 Bedrooms, 3 baths. 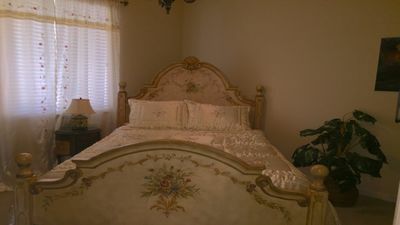 1 King Bed in the Master, 2 Queen beds in each guest room and one trundle bed in the back room. 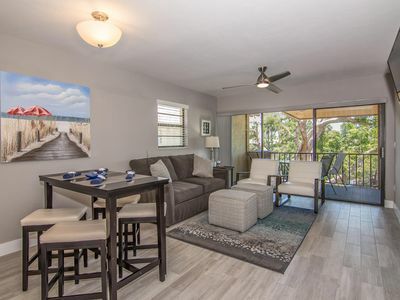 Kitchen Aid Gas Grill, 3 Tv’s, free wifi and cable, private screened and heated pool and spa, fully stocked kitchen, extra full size fridge in the garage, and washer dryer. Please note the home is listed as a minimum monthly rental. Smoking is NOT permitted. 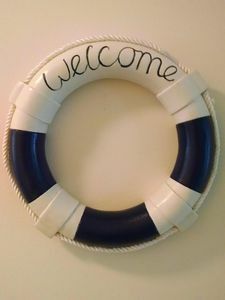 Any question feel free to contact us. 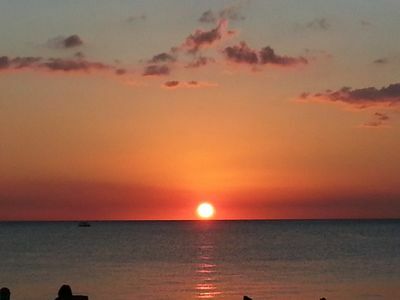 Please enjoy viewing our pictures. 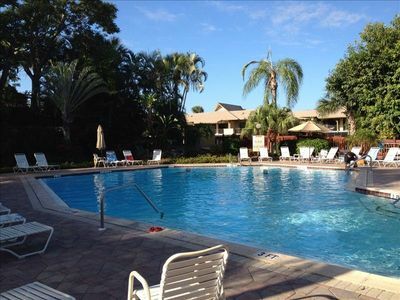 Park Shore Resort, Walk to Everything, Close to Beaches !!! If You Love Having the BEST!! 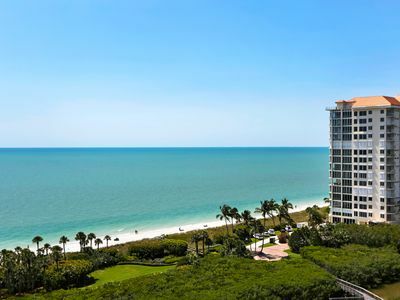 Stunning Gulf Front Views- Luxury Condo! 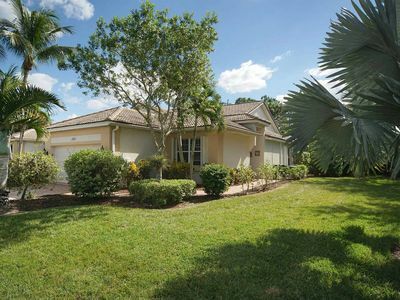 Fabulous Country Club, Golfers Paradise In the Heart of Naples! Pet Friendly! 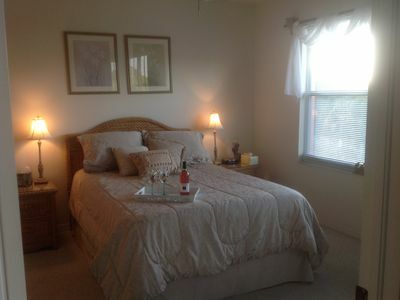 Newly Furnished, 15 minute walk to the Beach! 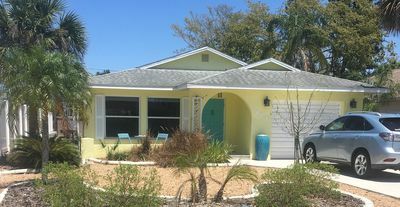 Lovely Naples Bungalow - Walk to Vanderbilt Beach!